A fantastic tool that drives nails in places an ordinary hammer head won't fit! Especially good for small size brads that are hard to hold. Just drop nail head-first into the guide tube. 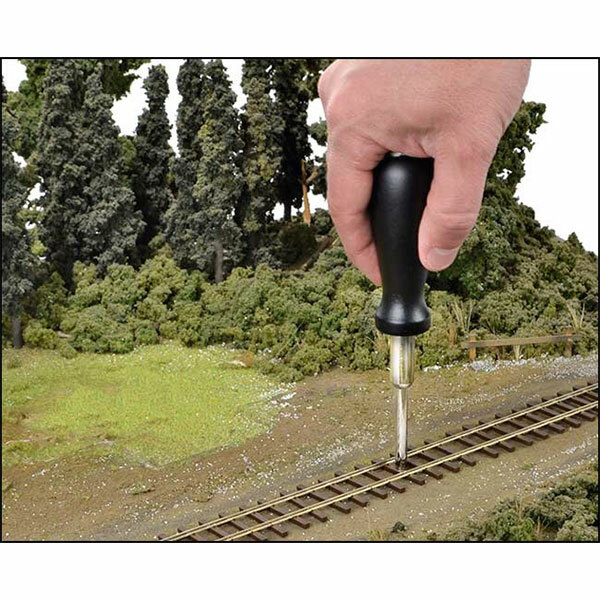 Magnetized plunger holds nail until you're ready to push. 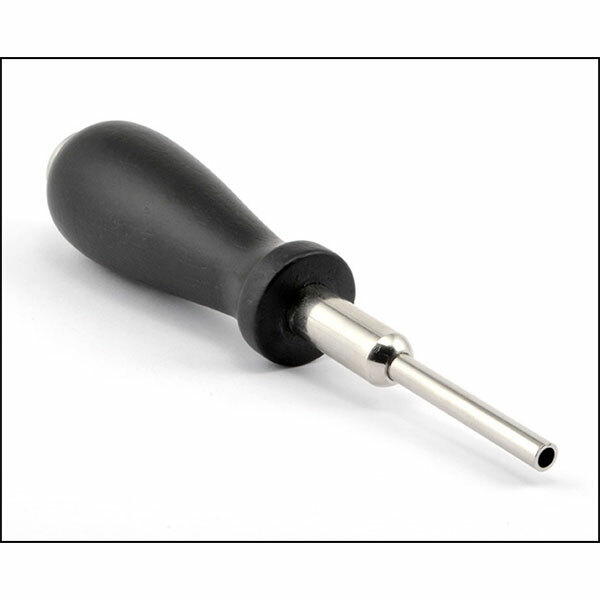 Works on all steel nails up to 1-1/4 inches long x 5/32 inch head dia.